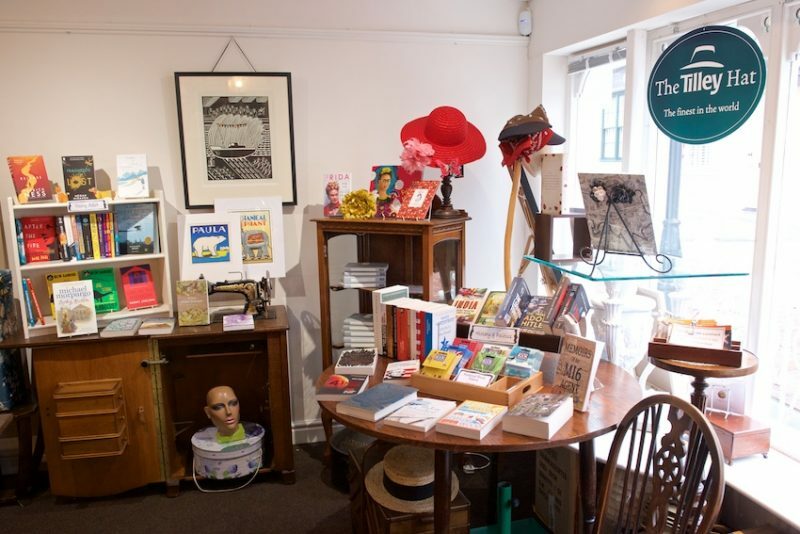 Faversham Life browses happily in a revamped shop in which books, hats and quirky items of all sorts vie for shelf and display space. 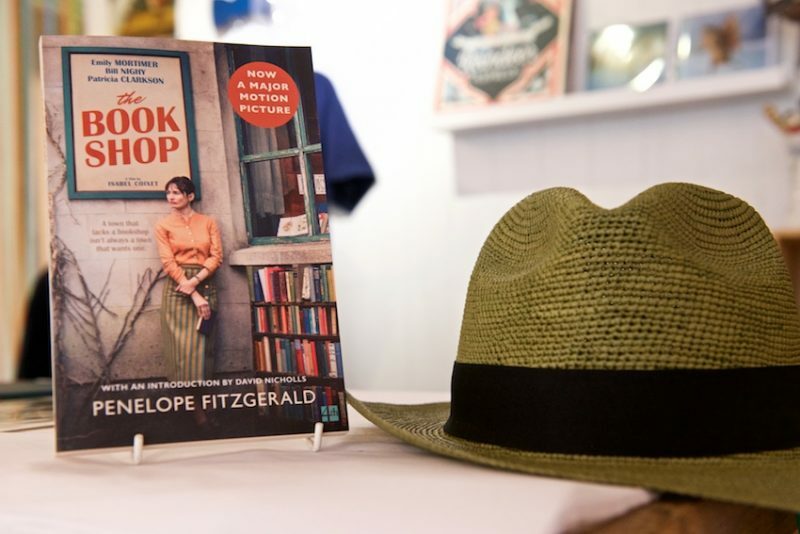 For the last five years, the sign outside Rachel Thapa-Chhetri’s lively small shop at 110 West Street has read The Hat Shop, prefaced by an intriguing text: ‘More than just hats’. From 6 October there will be a new sign saying Top Hat & Tales. 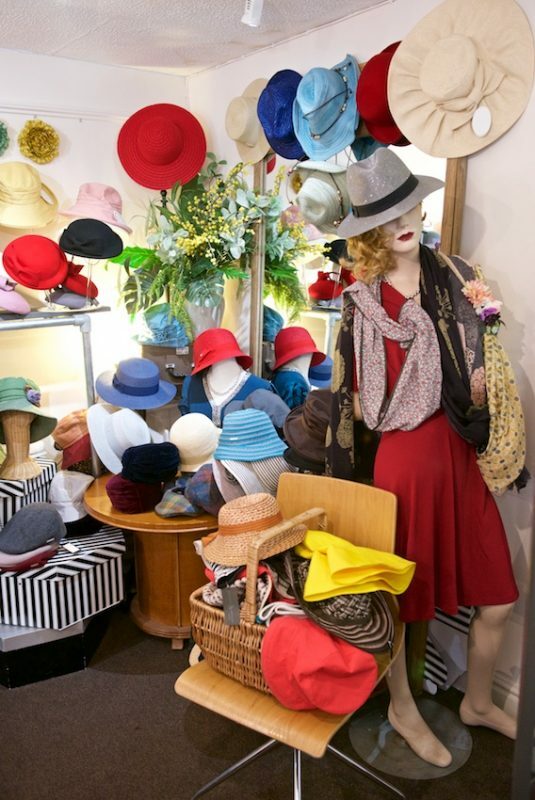 There will still be hats and a wonderful miscellany of covetable linocut prints, cards, scarves, gloves, jewellery and ethical clothing, including satisfyingly blazing-with-colour socks. The new element, to the delight of Faversham’s many ardent readers, will be brand new books – pristine books, mostly paperbacks, on topics that reflect local readers’ interests: fiction, biography and autobiography, memoirs, history and politics, the natural world – ‘ a growing area of interest for children and adults,’ says Rachel. Rachel became a shopkeeper by a series of happy accidents rather than through a concerted plan. Brought up in one of Faversham’s surrounding villages she moved away, married and had a son. 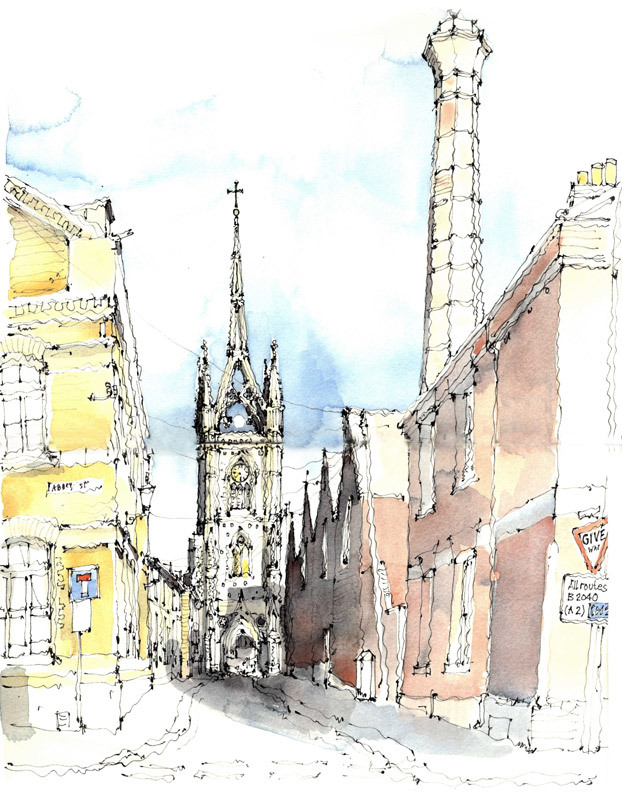 A friend found her husband a job in Faversham and they came to live in the town. This was the first of a series of serendipitous happenings. Later, as a single parent, she did jobs that fitted around school terms and timetables. 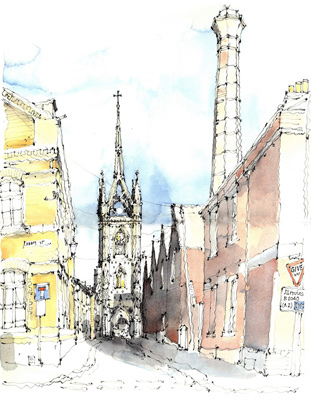 In her mid 40s, having experienced several redundancies and feeling she lacked qualifications, she decided to study architecture and completed her undergraduate studies at the Kent School of Architecture. The banking crisis put paid to a career in architecture; a job managing a health clinic in Canterbury ended in redundancy. 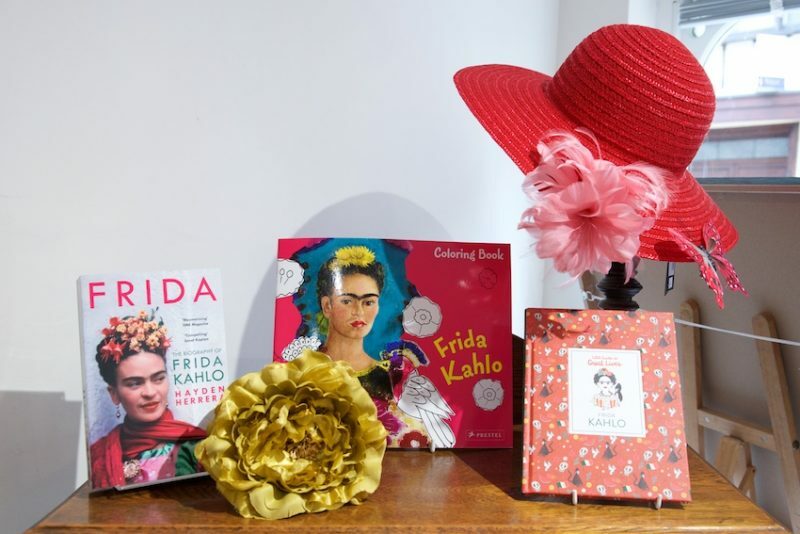 Throughout this time, and now, her mainstay has been a one-day-a-week job working for antiquarian bookseller Justin Croft. 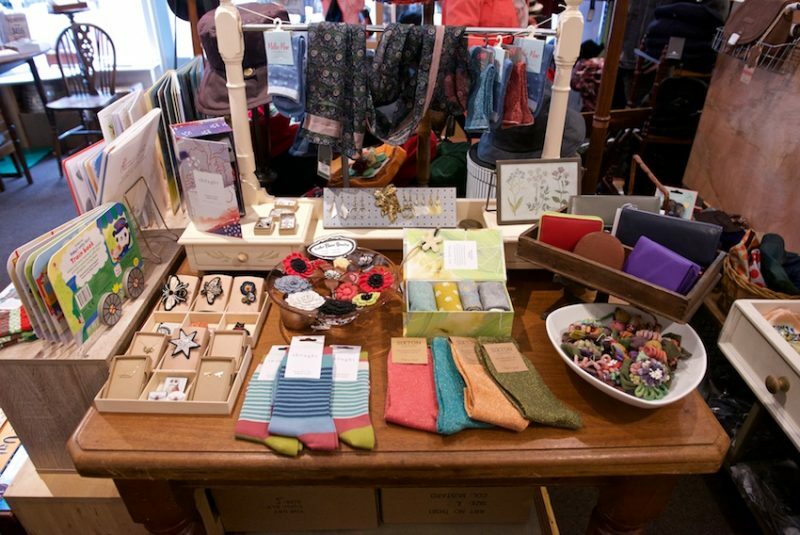 A second serendipitous accident led to shopkeeping. 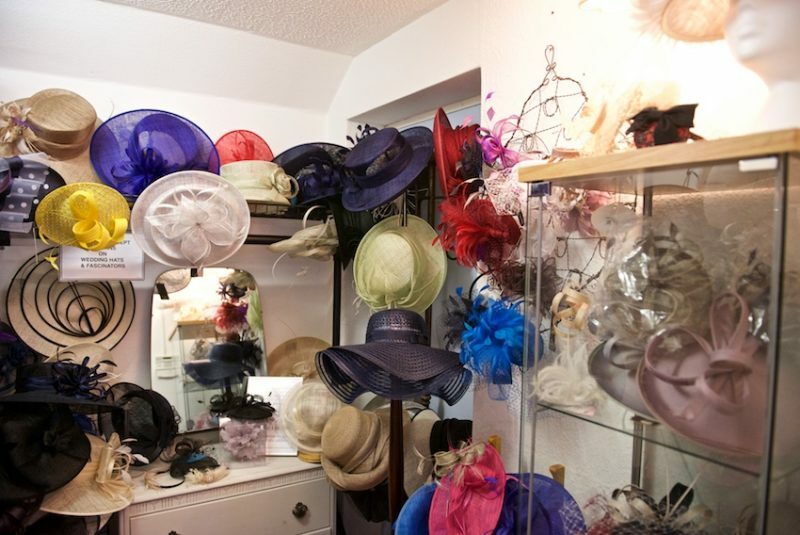 In the premises Rachel now occupies in West Street was a shop called Hesselden Hats and General Miscellany. ‘It was run by a lovely lady called Theresa,’ says Rachel. 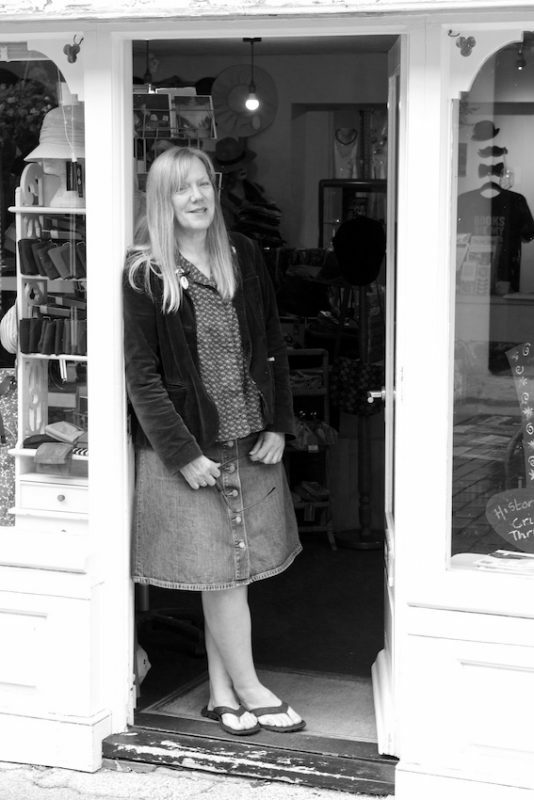 ‘She wanted to retire, but the shop had been on the market for some time, and the landlord hadn’t found anyone to take it on.’ Rachel found herself making a flippant remark to Theresa: ‘I’ve always wanted to run a shop.’ When asked what sort of shop, she found herself replying: ‘Like yours.’ Despite the fact that she had ‘no experience, no money and knew very little about vintage or hats,’ the landlord took her on. 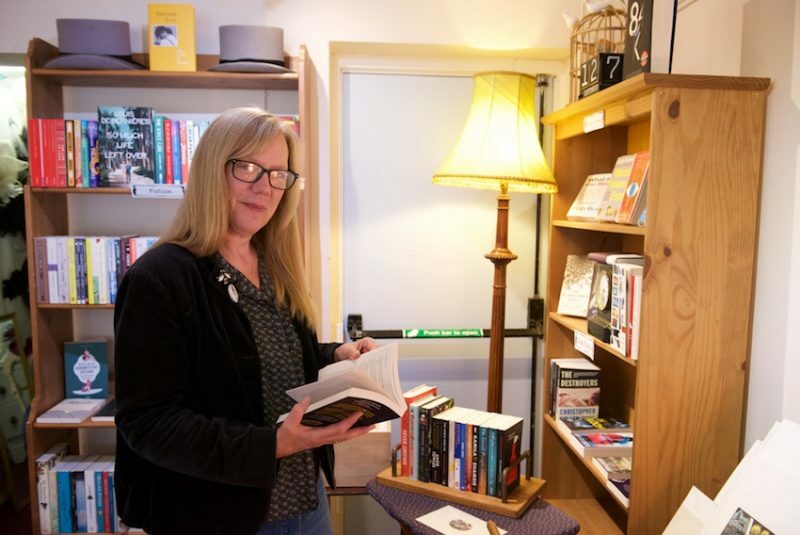 Rachel has chosen her launch date with a fresh burst of serendipity: Saturday 6 October is national Bookshop Day 2018. 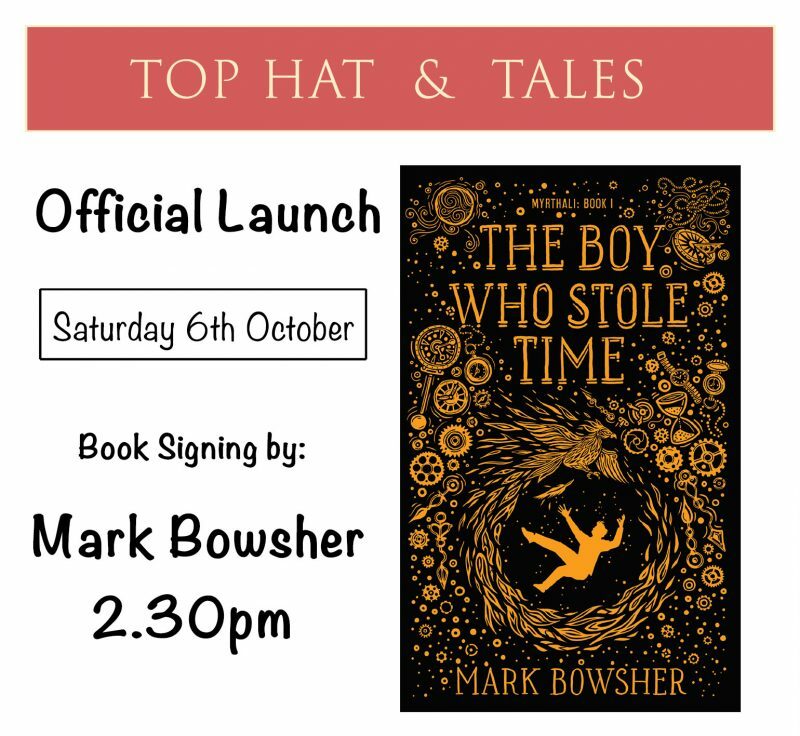 Mark Bowsher, author of children’s book for nine to 12 year olds, The Boy Who Stole Time, will be there, and there will be refreshments on the cobbled street outside the shop. A soft opening is already underway. Some very attractive books are for sale now, including the beautifully produced books by forgotten female (and a few male) writers from Persephone. 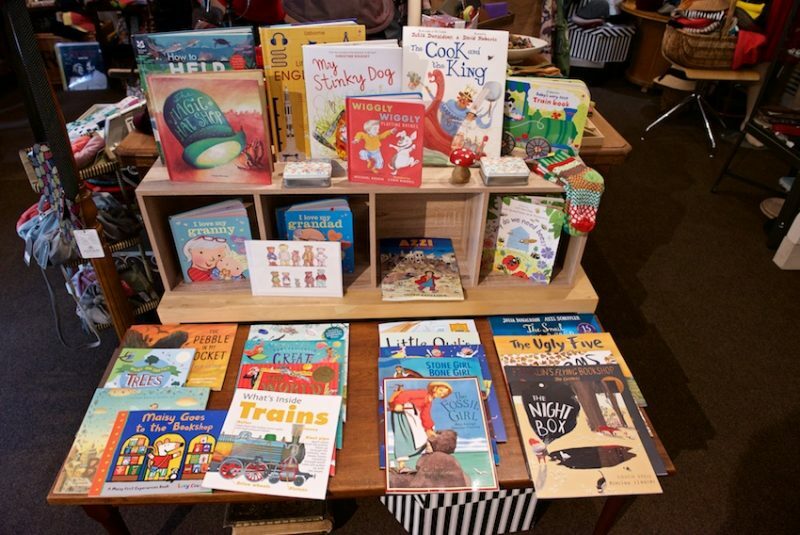 Also, the shop does book tokens and can order books for customers. Books by local authors feature strongly and include Grace Under Pressure for young adults by Peter Quince. There is music playing courtesy of Simon from Creekside Vinyl. He brings Rachel five records a fortnight to play for customers and to advertise his shop. Rachel’s timing is good. 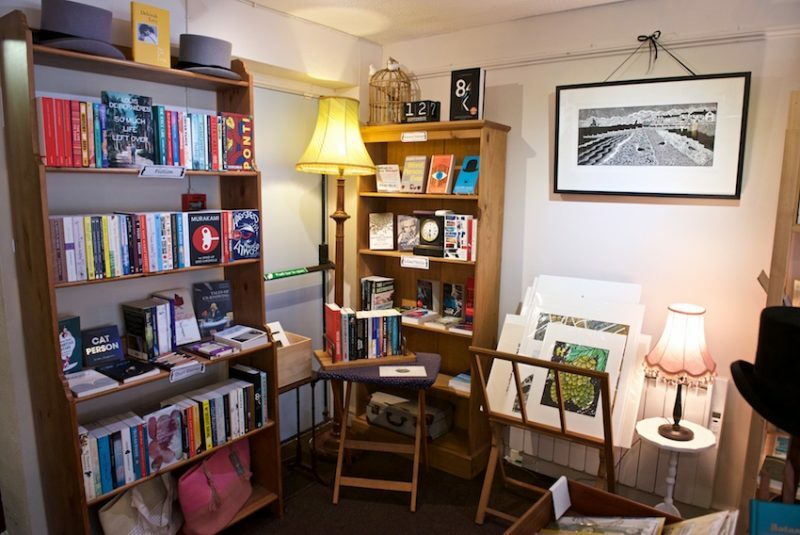 The independent bookshop is making a comeback and 2017 was the best year ever for book publishing, with sales of £5.7 billion. Sales of ebooks declined and there was an increase in sales of printed books. 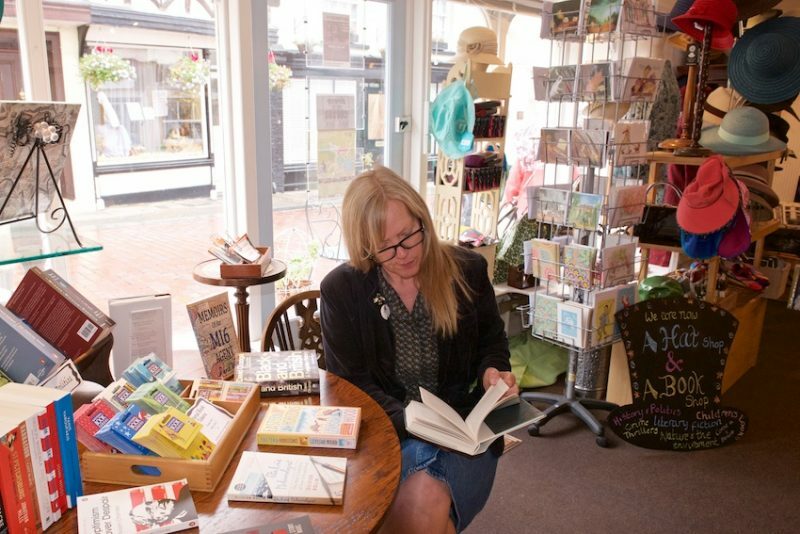 Serendipity, it is to be hoped, for Rachel, her authors and Faversham book lovers, has struck again.